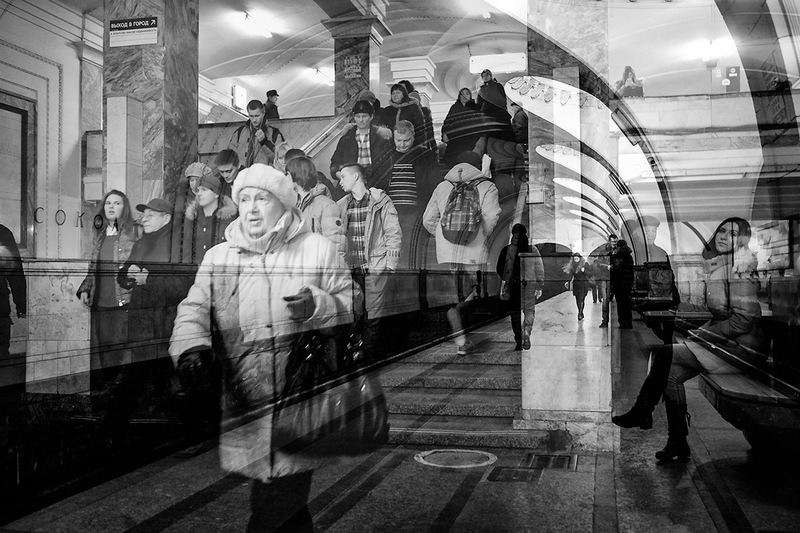 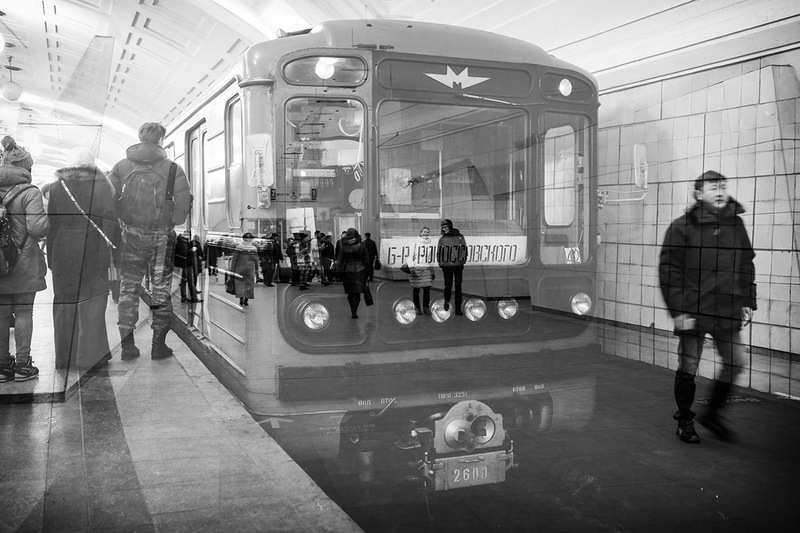 In my series, Underground Moscow - Berlin I try to capture these two places in a different way, to show the ongoing movement, the business of the places, where you are in a constant crowd – still alone. 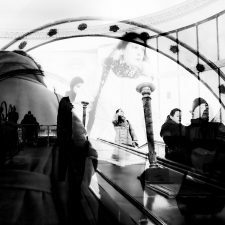 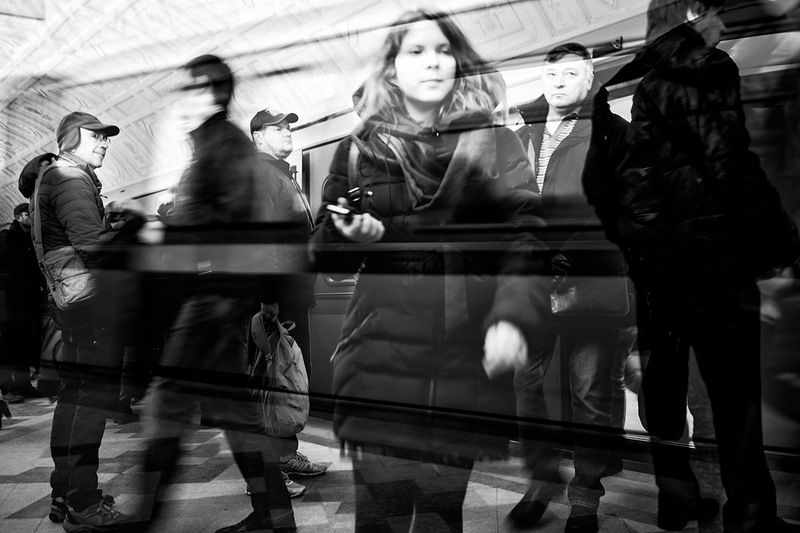 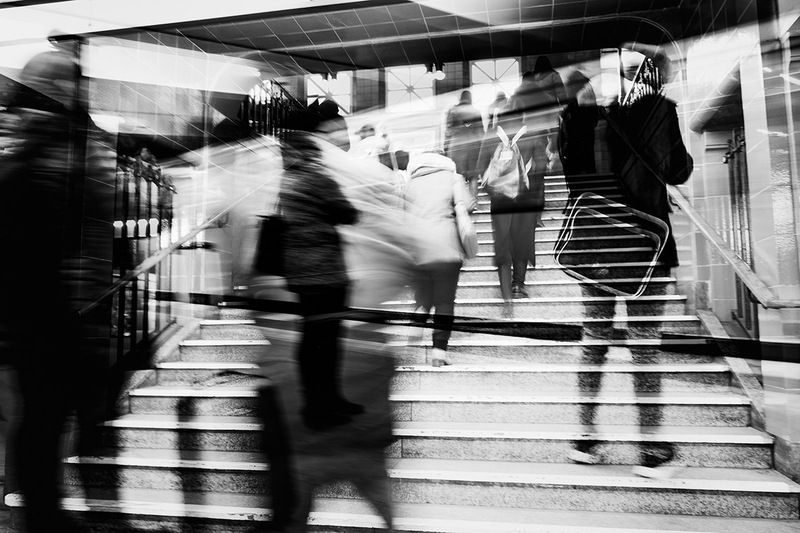 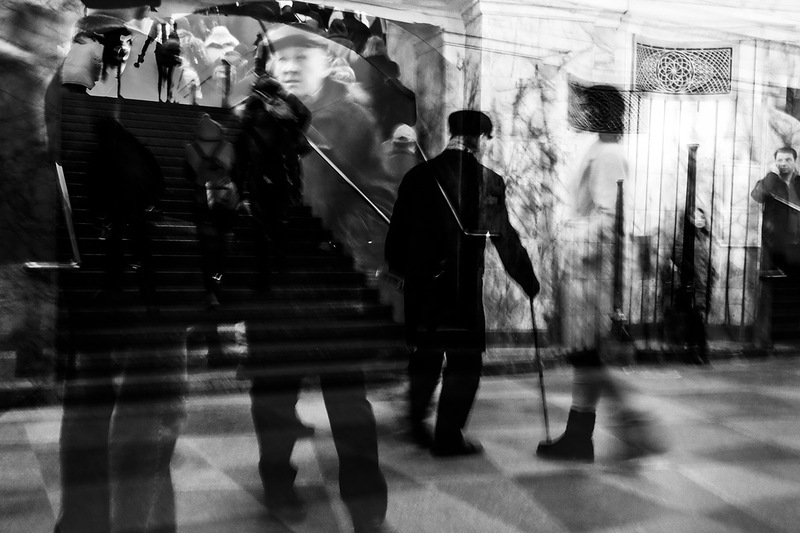 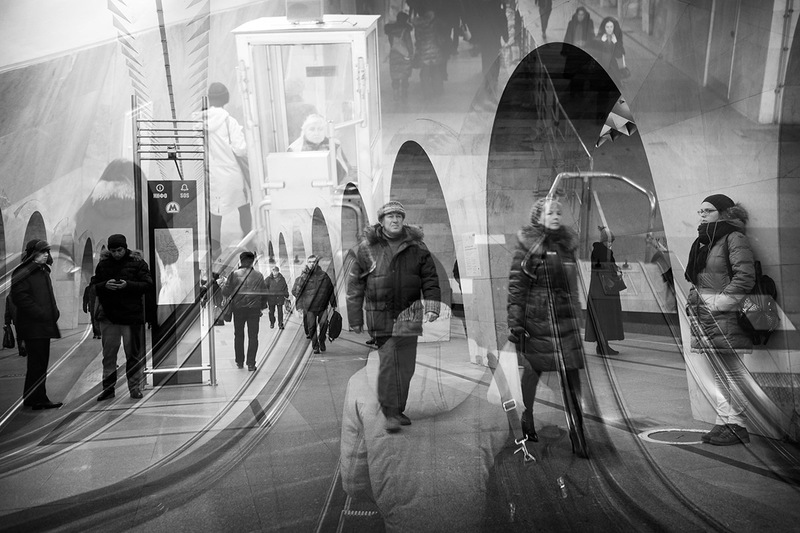 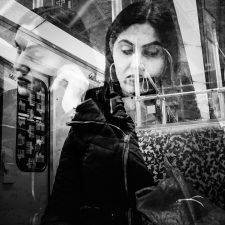 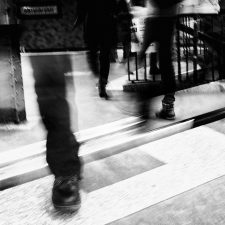 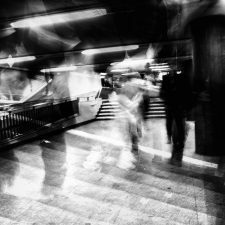 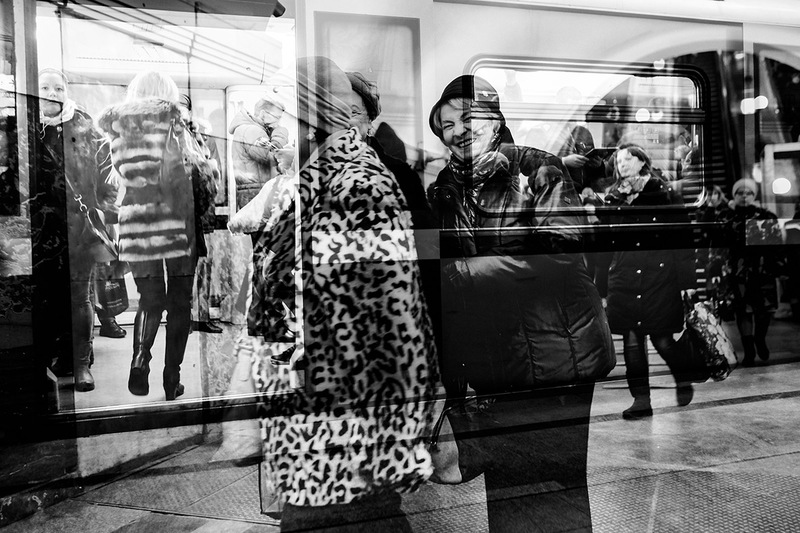 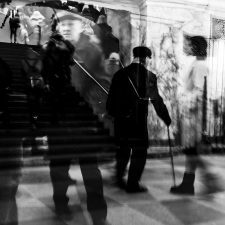 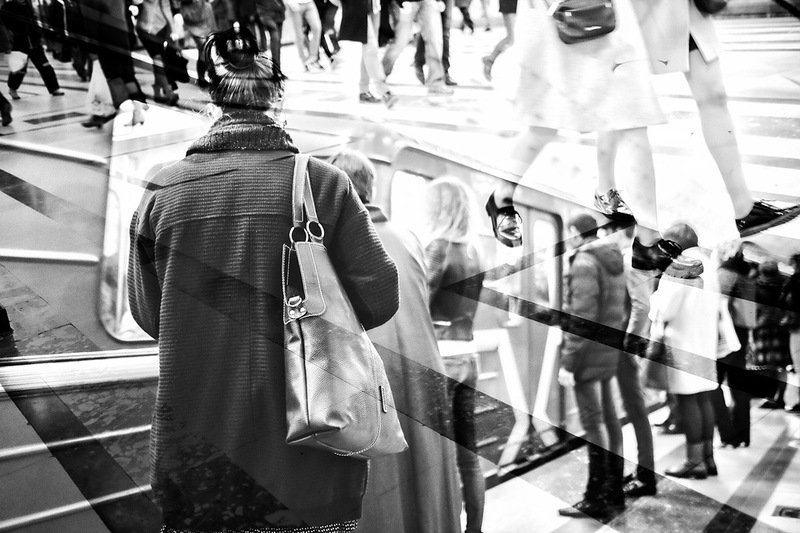 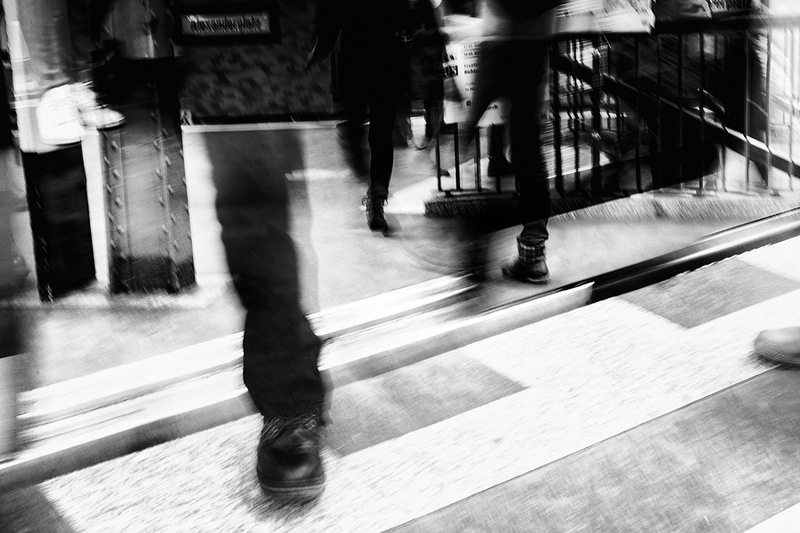 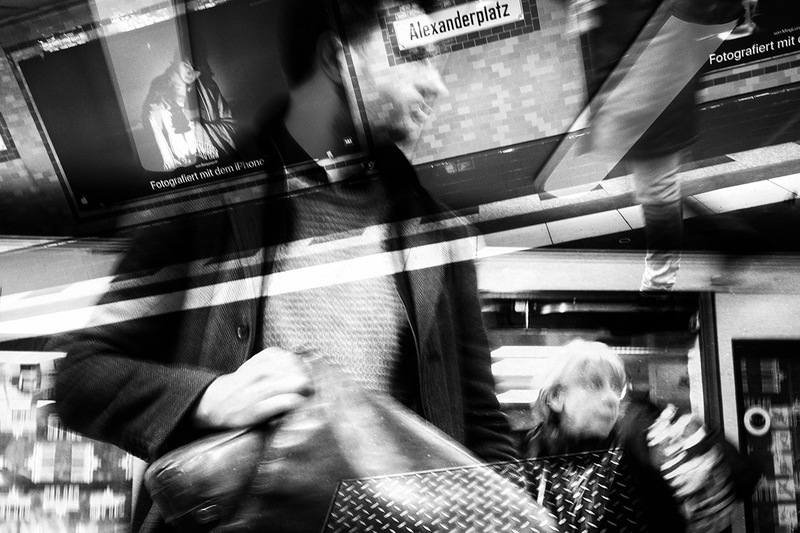 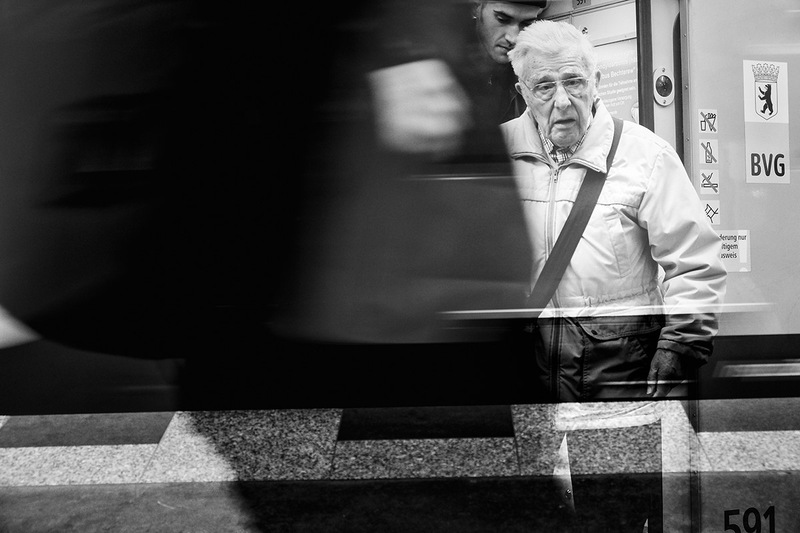 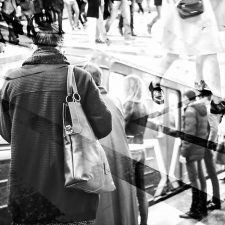 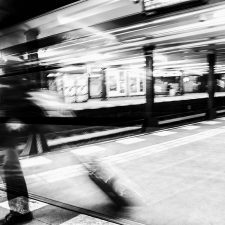 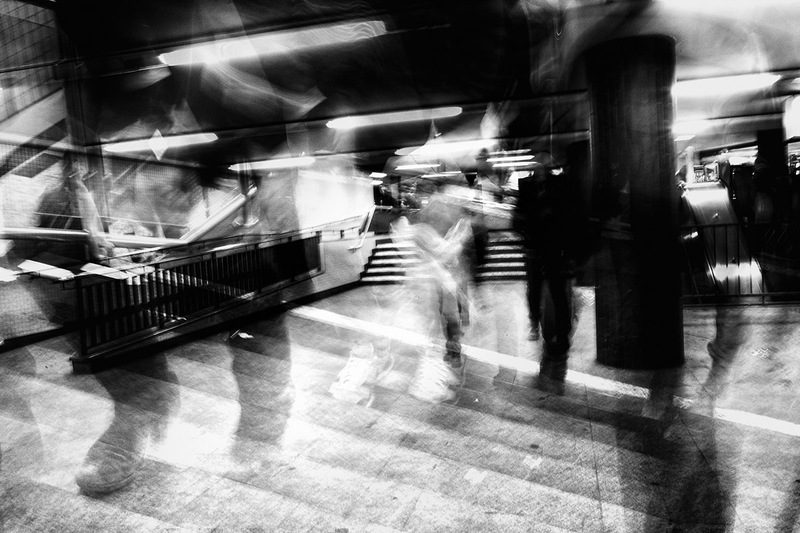 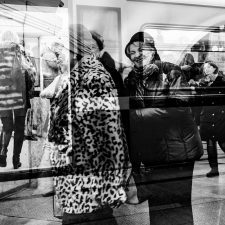 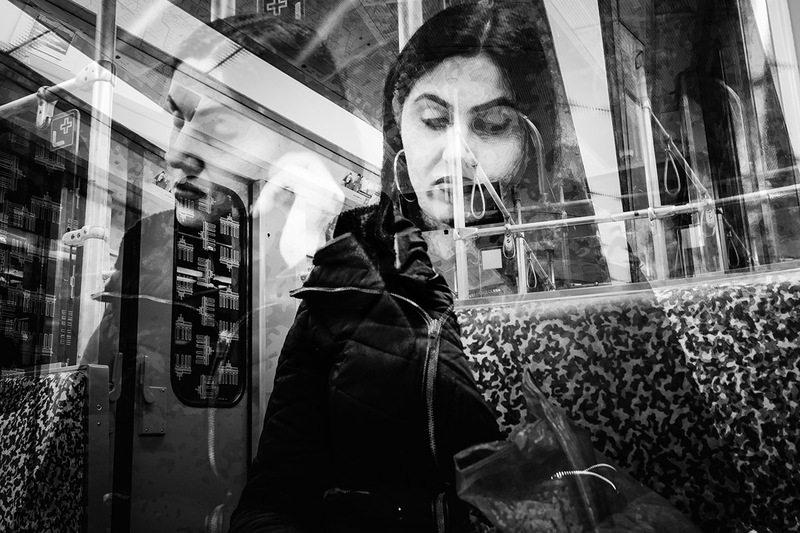 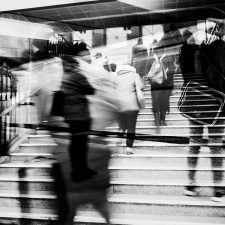 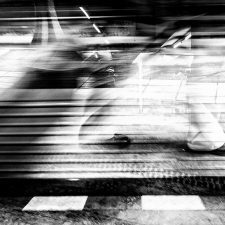 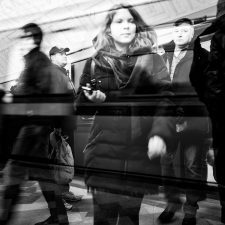 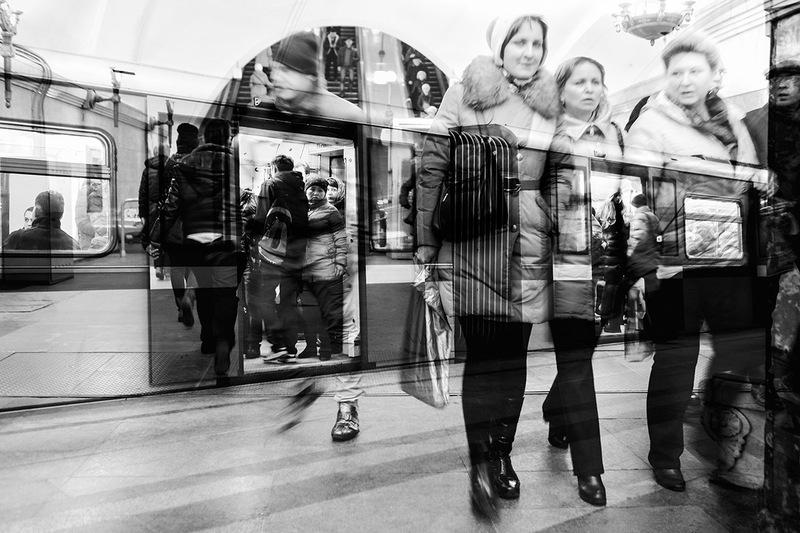 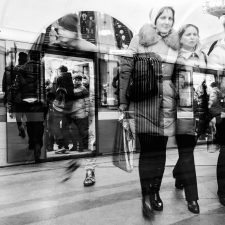 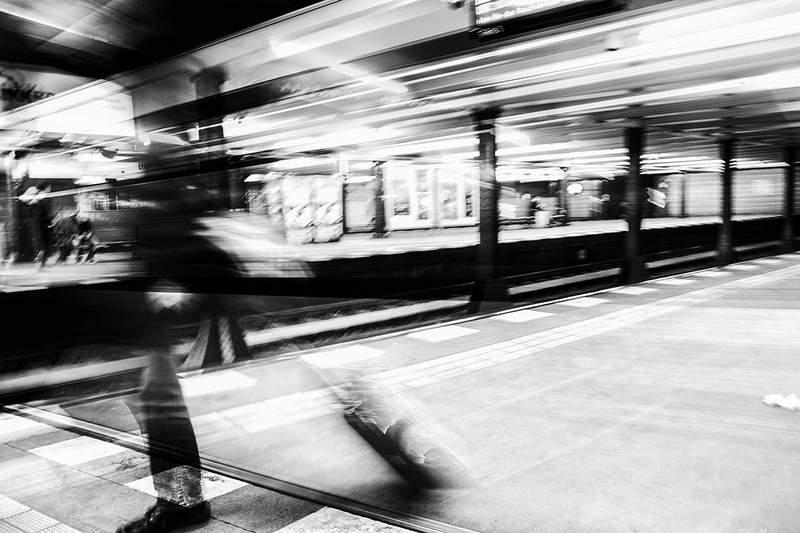 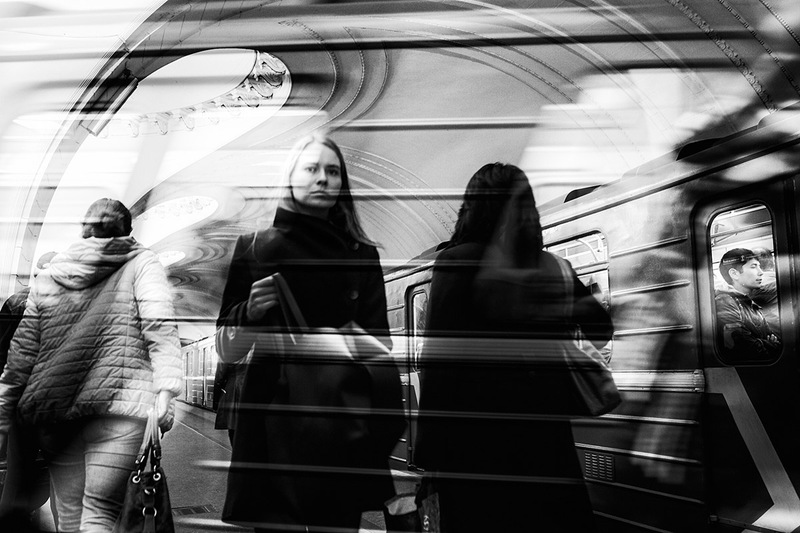 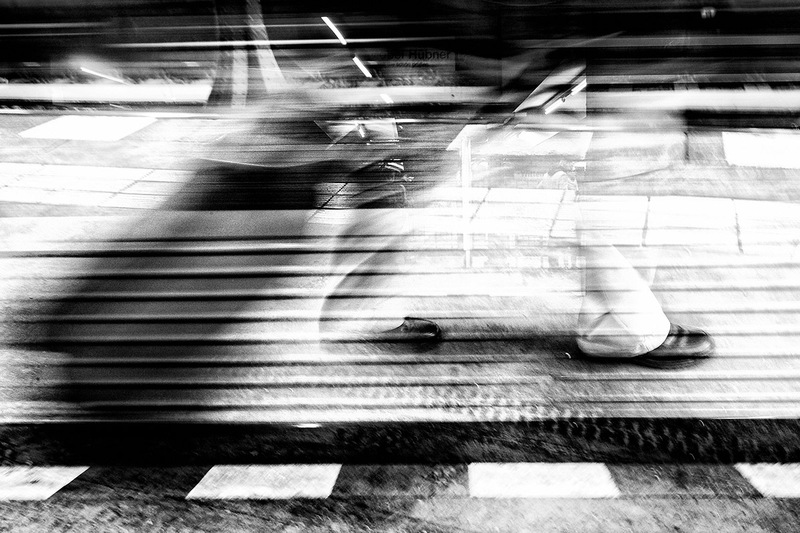 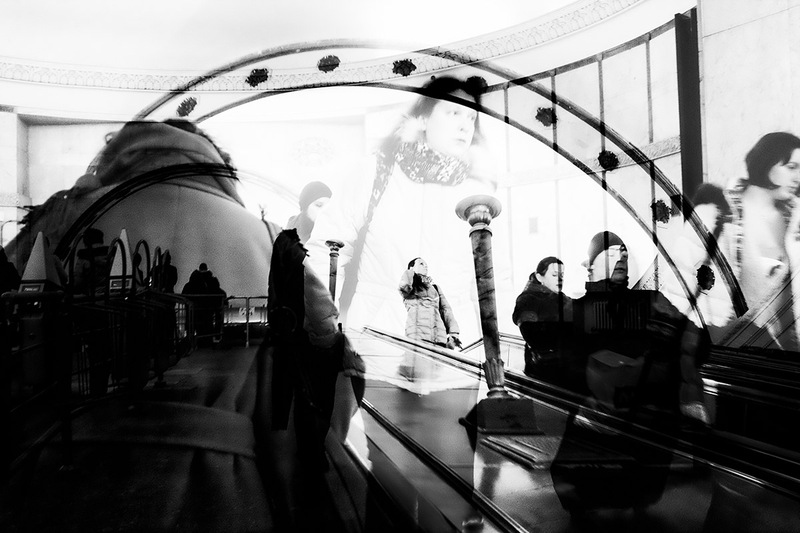 In my series, Underground Moscow – Berlin I try to capture these two places in a different way, to show the ongoing movement, the business of the places, where you are in a constant crowd – still alone. 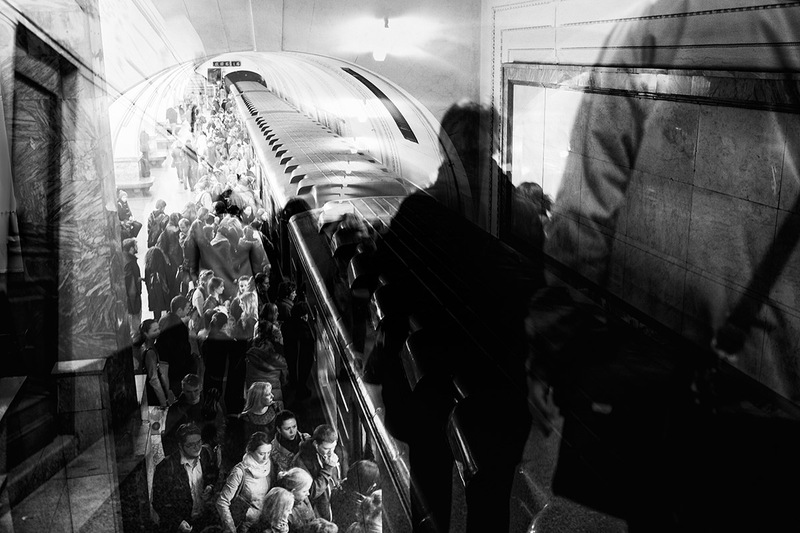 The many interesting sounds of the incoming and outgoing trains, the muffled steps of passers-by and their quiet conversations, the announcements of the trains; it is a pity that I cannot convey all these sounds in my pictures.To be able to express what I feel there and to give the viewer some impression, I started to experiment with double exposures.